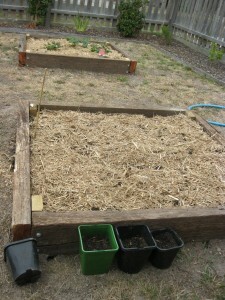 We have planted our vegetable garden for Autumn and have tried most things from seed this year. Although I am not confident in growing from seed, its a very cheap way of growing, with a packet costing $1-$2. We also only planted half the packet of many varieties so can plant more later on if we get a good harvest! 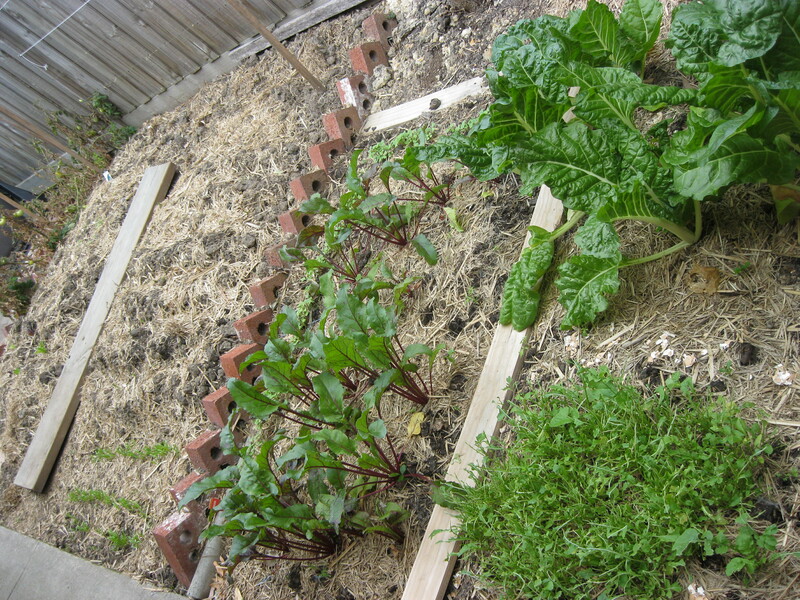 We also still have silverbeet and beetroot (both from seedlings) going strong in our vege garden. 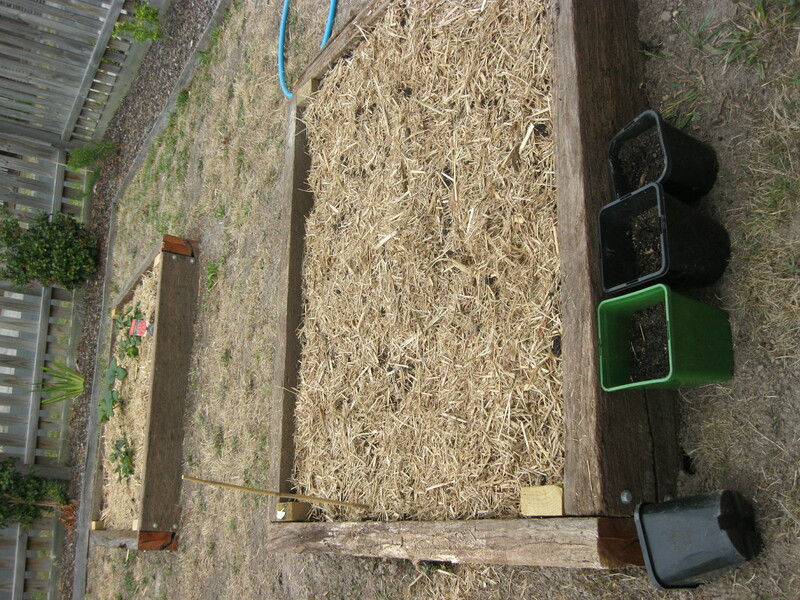 The big thing we do before planting is fork through compost (ideally our own if its ready, but sometimes bought) and manure through the soil and add sweet pea mulch afterwards. 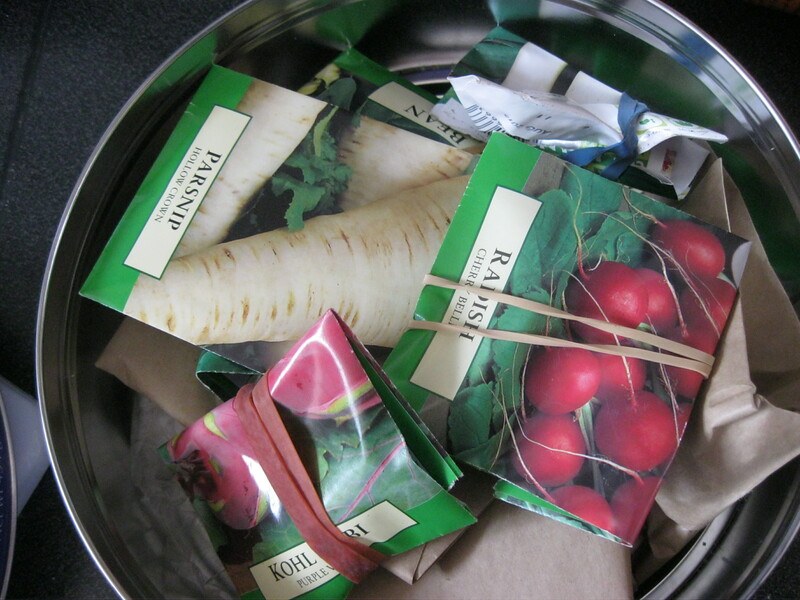 We then follow the instructions on the seed packet for how to sow. Hopefully we will get some yummy produce and I will be able to talk more about growing from seed. 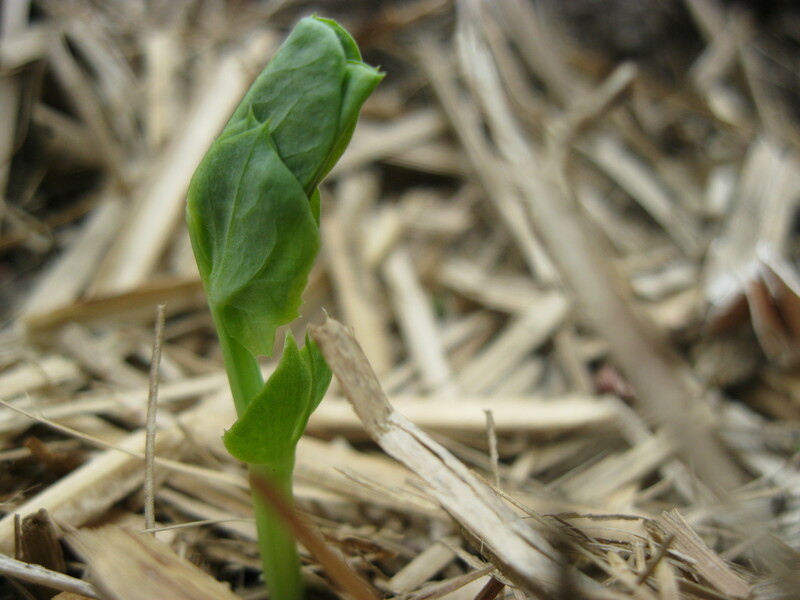 Here is one of my first little tiny pea seeding popping up out of the ground. Exciting really!